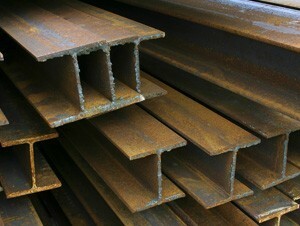 Universal Columns (UC), made to AS3679/300 and commonly referred to as “H” beams, are named after the ‘H’ shaped appearance of their cross section. The vertical middle section of the beam is known as the 'web' and the horizontal component is the 'flange'. 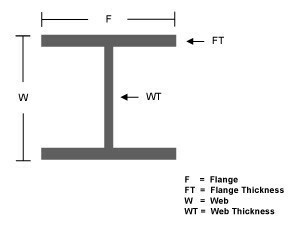 The vertical “web” and the horizontal “flange” of a Universal Column are very similar in length. Columns, as with beams, are mainly used in structural applications.